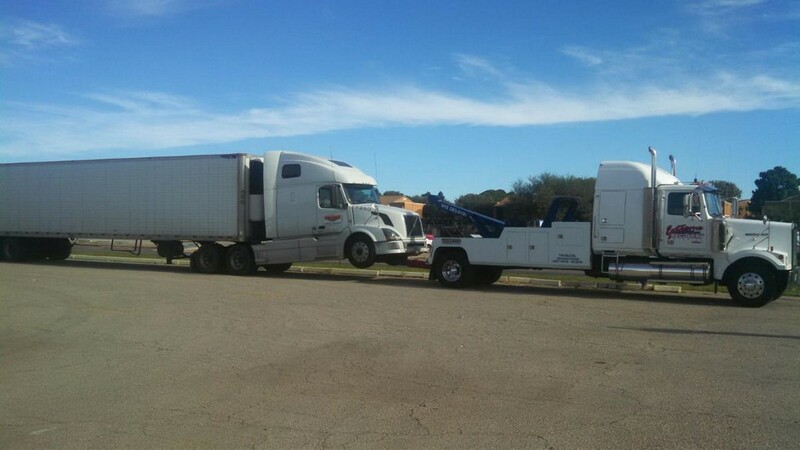 We are a Texas licensed towing company based out of El Paso, TX. 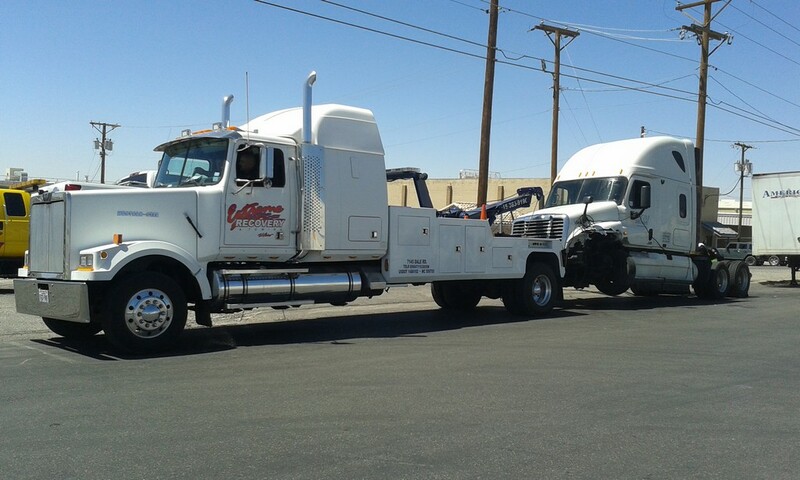 We are a premier choice when it comes to Towing, El Paso TX Towing and heavy duty wrecker services. 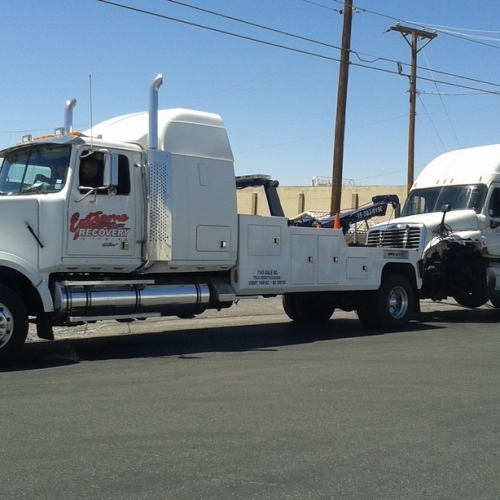 Whether you are in need of 24 hour Emergency Towing Service or just need a tow truck to quickly move your car, truck, or SUV to and from anywhere in El Paso, we have got you covered. 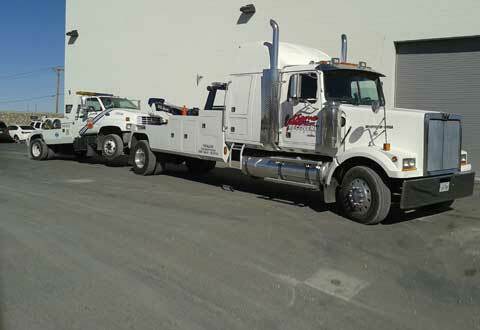 We have been the choice of many motorist for all their local and long distance towing needs. 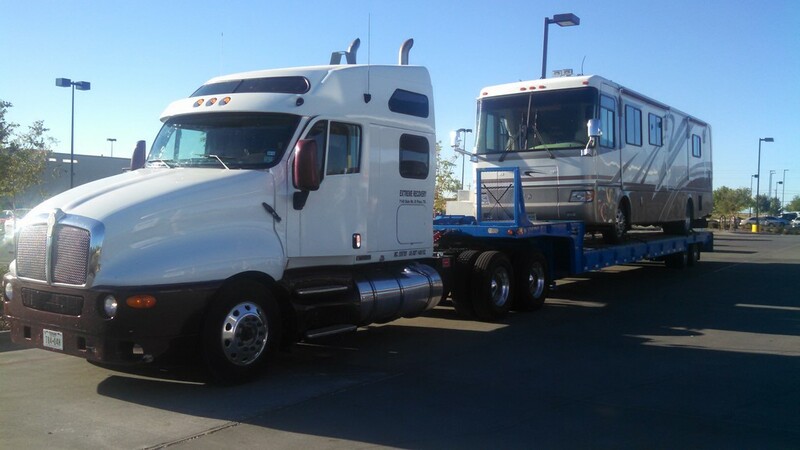 Give Extreme Recovery and Towing a call right now or any time and see for yourself out why our clients are relieved to see our trucks arrive. They are always more than happy with their towing help they receive. 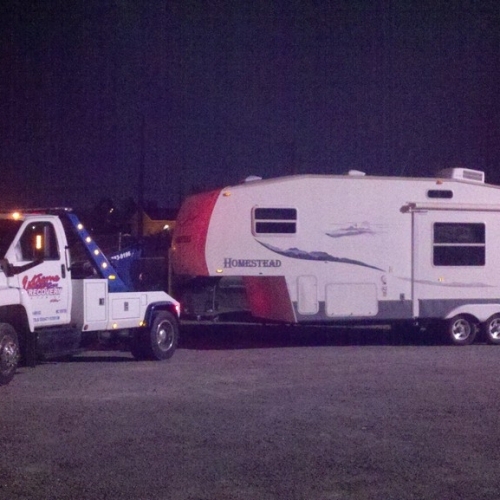 We offer 24 hour towing and we will always answer our phone. 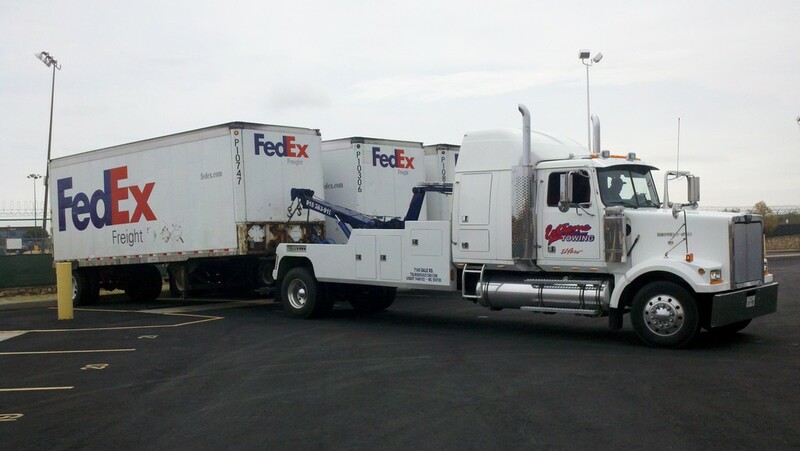 Get heavy, medium, and light towing duty services no matter what time it is. El Paso Texas is one of America’s up and coming metropolitan cities. 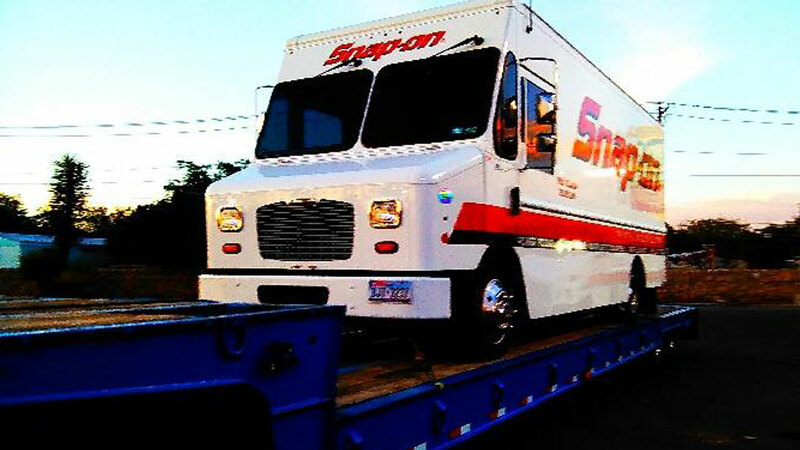 We have many large and growing highways, urban and rural areas, traffic jams and many other roads and streets where one might need a tow truck or roadside assistance. Going out of El Paso, TX? No Problem. 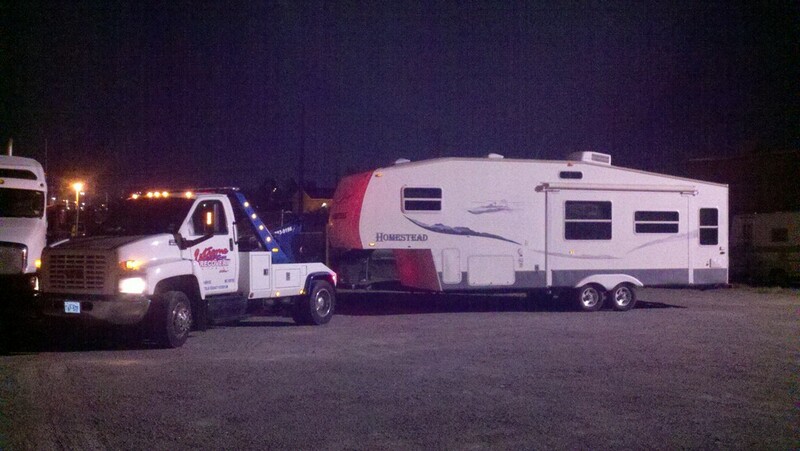 We also do long distance towing. 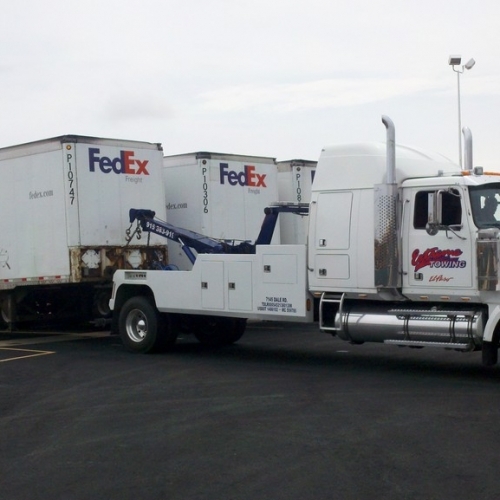 The Roadside assistance that we offer is for drivers and truckers who experience the being caught on a runway in their inoperable vehicle. Did you hit a pothole or dangerous object on the freeway that caused a car tire to blow out? Or perhaps you realized your vehicle’s gas tank is empty at the most inopportune time? We can help with that, plus jumpstarting batteries, lockout assistance, as well as other common El Paso roadside assistance issues. Breaking down on the highway is never fun. Well, for that matter, if your vehicle leaves you stranded it will certainty always be a huge inconvenience no matter where it happens. But if this happens to you simply call us and we’ll come to the rescue. 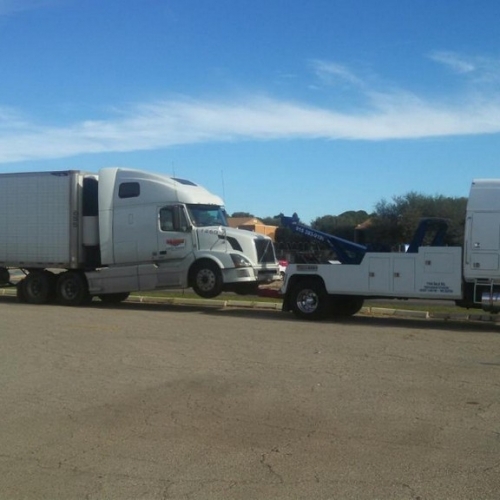 Our cheap towing services are high quality and only cheap on price! 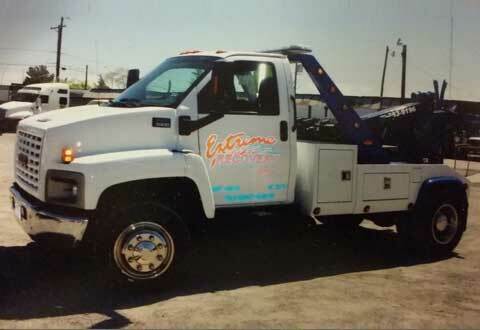 So if you are looking for affordable towing that is fast, friendly, and there when you need them call Extreme Recovery and Towing. 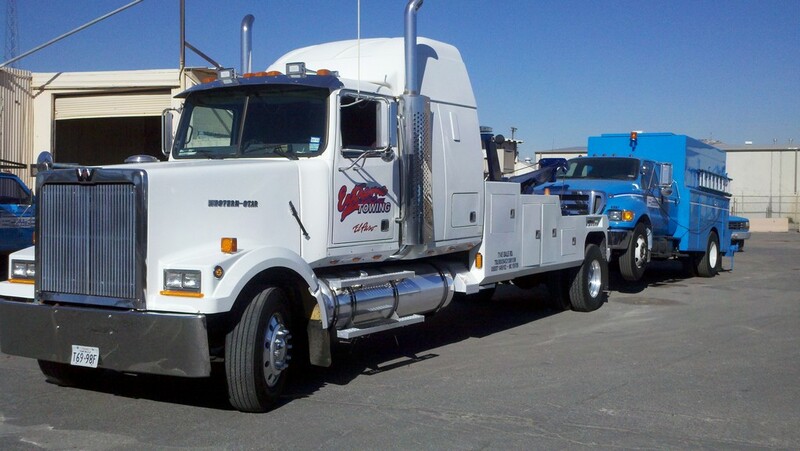 Our wrecker services include light, medium, and heavy towing. 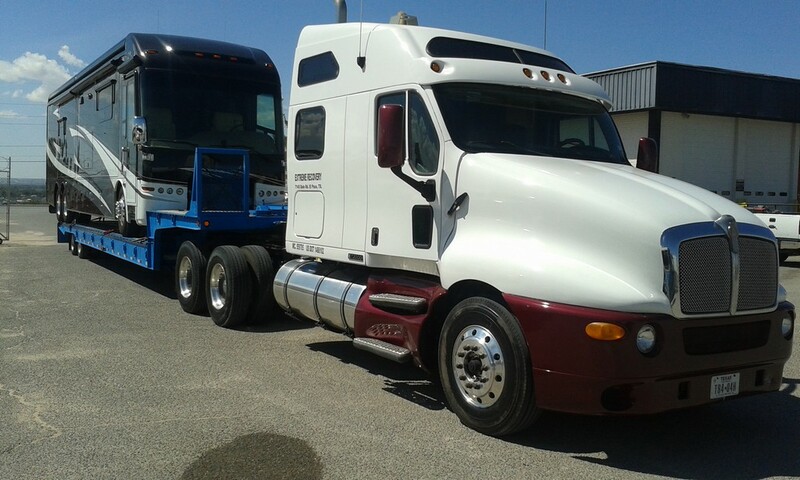 We offer landoll for equipment hauling, Lock-Outs, Roadside Service, and wrecker service. 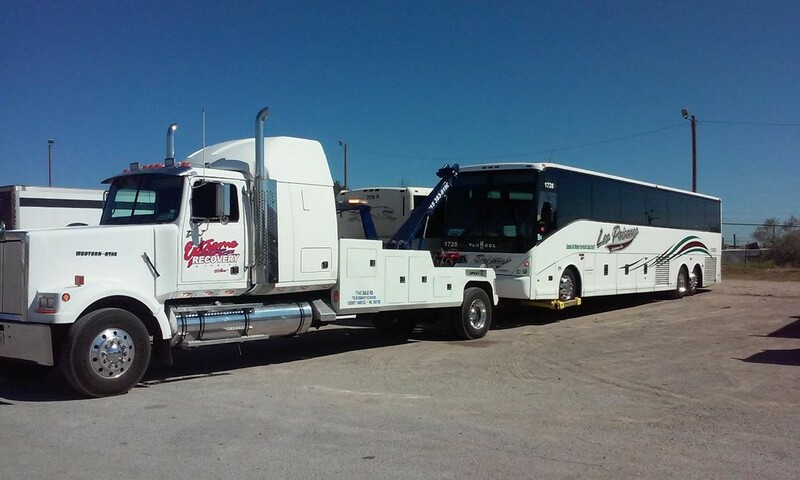 Our company can accommodate just about any heavy duty need like motor homes, 18 wheelers, and much more. 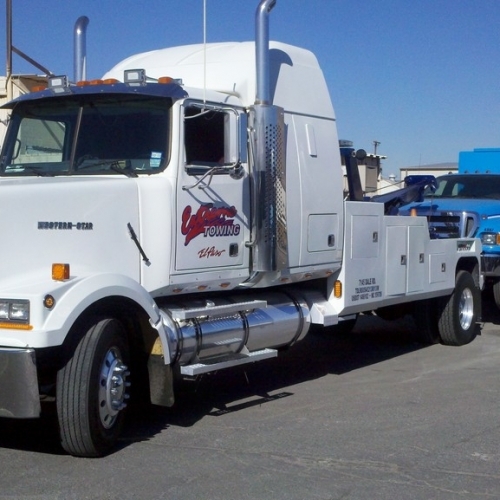 We offer flatbed towing, heavy towing, medium duty towing, and light duty towing services. 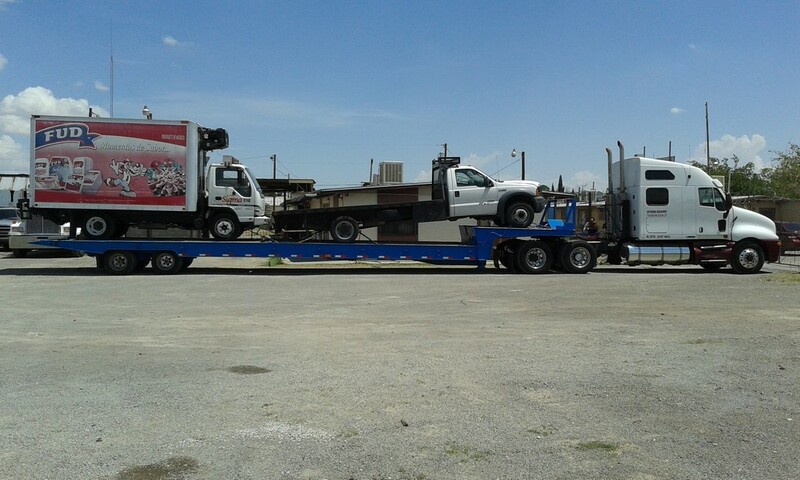 We have extreme machinery for extreme towing requirements. We want to help you out. Call us today. 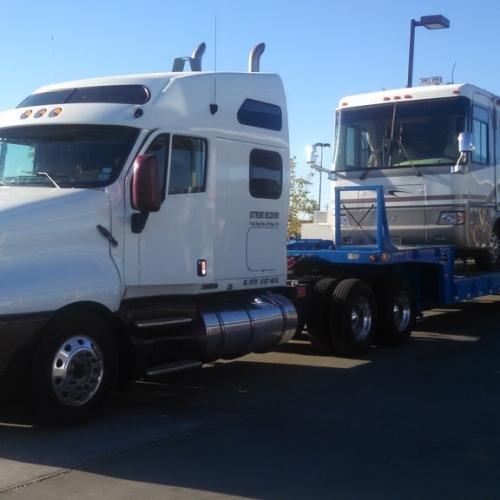 The cost of towing services is really one of the things that people that call us are most curious about. This will depend on a few factors but normally we start below many of our competiors. 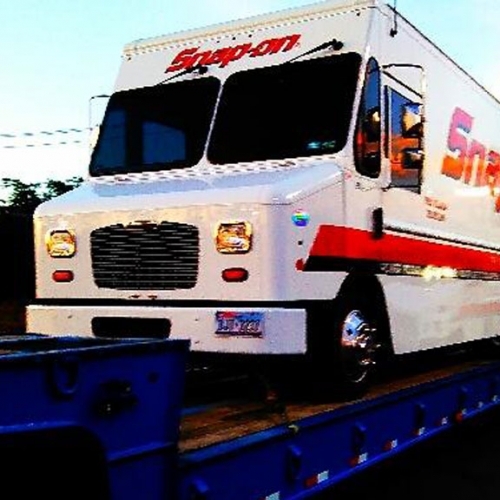 Are you in the search of a fast flatbed towing company in town? 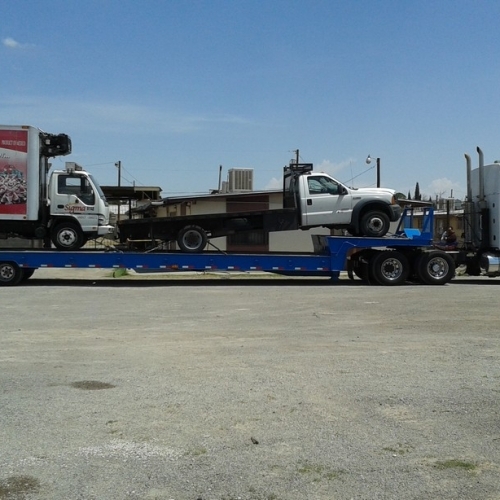 Well then search no further because we are El Paso’s number 1 choice safe dependable flatbed towing solutions. 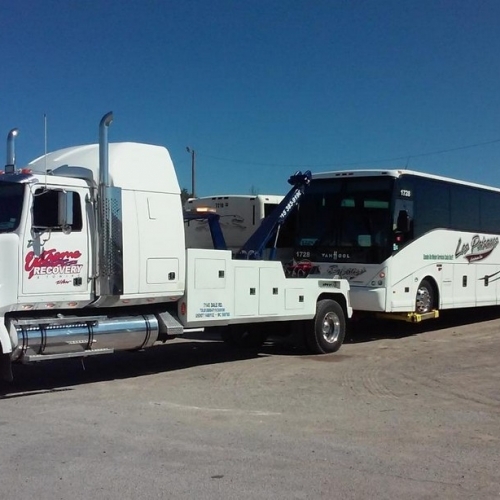 Many People believe that there is no better and safer way to transport a car, truc, RV, Motorhome, etc. 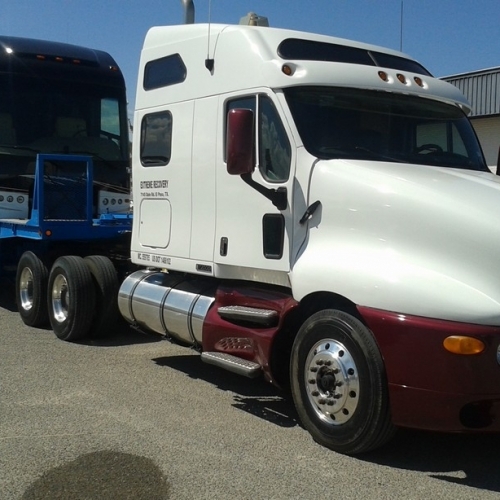 other than with a trustworthy and experienced company like Extreme Recovery and Towing. I had never needed to used a towing company before until last month. I called a random wrecker company and waited for about an hour. I got impatient and then called Extreme. They got here in just twenty minutes. Out of courtesy I called the the other business to cancel. 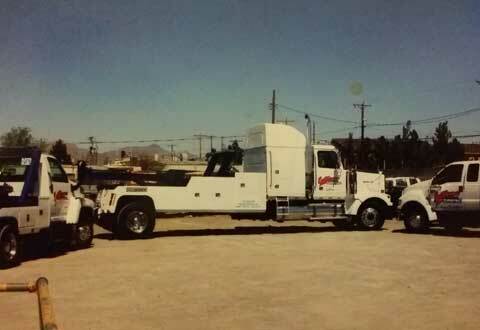 They asked why and said that I preferred a fast towing company. I’m in the Army, and being in the Military we get changed from one base to another. I have two cars and when I had to go to another city I could only drive one. 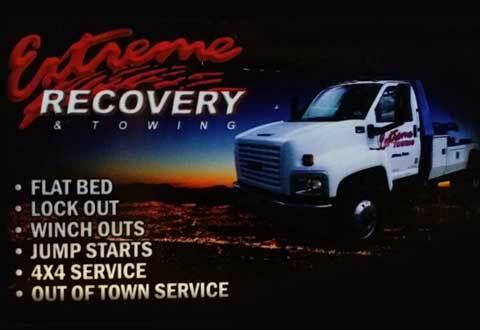 I called a few companies near Fort Bliss, but this extreme towing company had the best price for long distance towing. I loved the good cheap prices and good customer service. I must say that this is by far the best costumer service I have experienced when it comes to El Paso towing companies. I will recommend this business to friends – and my family! Looking for the best website design, seo & development company?